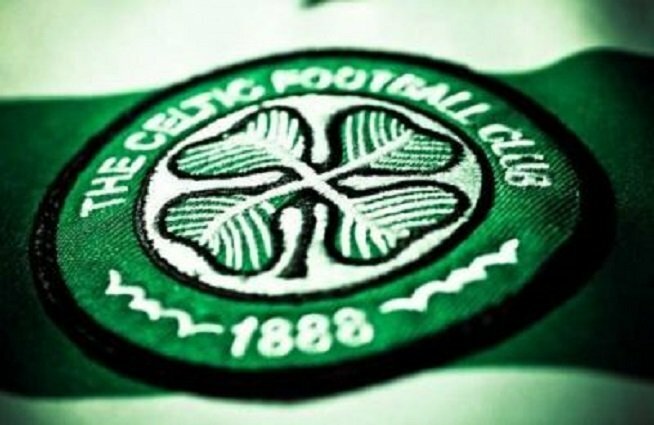 Celtic On Red Alert As King Threatens To Spend Spend Spend For Next Season. If the Celtic board needed further convincing that the people running things at Ibrox aren’t interested in embracing fiscal sanity, but are hell-bent on stopping nine and then ten in a row, they got the proof of it today in a missive King sent out to his season ticket base. In it he makes it abundantly clear that he’s willing to spend them, at high speed, towards the Second Death just so long as they pick up a league title along the way. The question is, how should Celtic respond? First, the club should be on red alert at this news, but not because King’s latest insane promise is likely to result in them catching us. We should be on alert because the Ibrox club is telegraphing its recklessness and we should be watching carefully in case they tailspin into another administration as a consequence. Those who believe what happens over there doesn’t affect us should consider what would befall the whole of the Scottish game if another Ibrox club hits the wall. There will be knock-on effects for every team in the country, and ours included. Honestly, the need for Financial Fair Play regulations is acute here in Scotland. King has no problem endangering his own club, and if they were the only ones who would be touched by such an event it wouldn’t be our place to interfere, but Celtic cannot simply pretend that what’s happening over there isn’t going to touch us somehow. It will. King’s ridiculous letter says they are “within tangible reach” of being the “dominant force” in the game. What nonsense that man talks, and perhaps even believes. As I’ll argue later, there is no end of Celtic’s dominance within sight. Our club should ignore the bombast, because that’s all it is. We should not be changing any plans or intentions based on this kind of stuff. But it’s pretty clear that we cannot ignore the implications of what’s at the heart of it. Those who inhabit Ibrox clearly have boundless enthusiasm for embracing horror, it seems to me. We should be careful not to get caught in the swirling waters if the ship goes down.